Summer is the most hot weather in all the 4 season but girl need make up in every season. 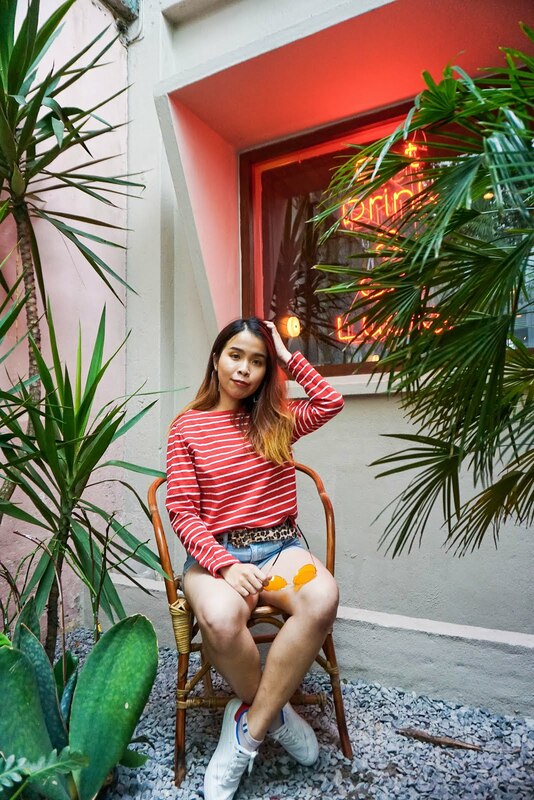 I bet there is someone who really hate summer because of the hot sun and weather always make us sweating and feel irritated of the hot weather. 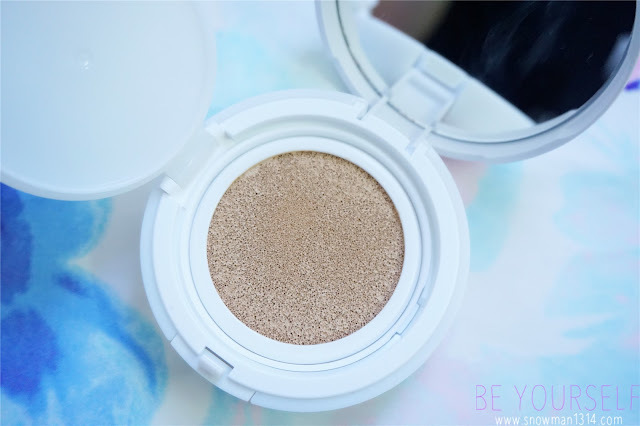 If your make up didn't provide the best for Summer Season, with all the sweating and hot sun. 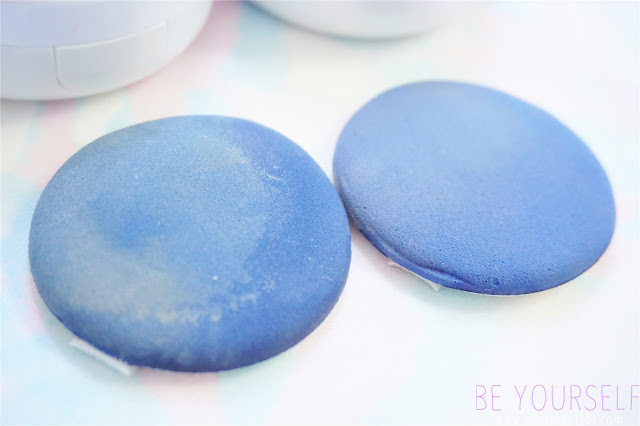 Your make up can be really dried up your skin or even will spoil your make up because of the sweat. 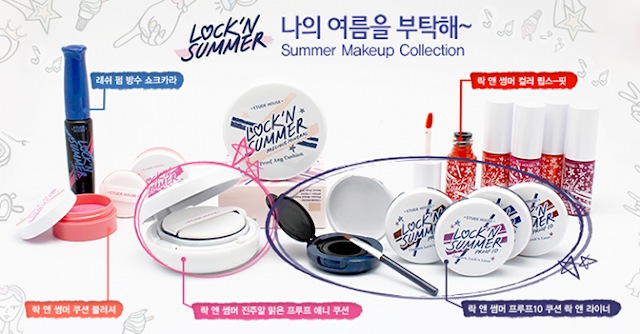 Etude House has come out this Lock' N Summer Precious Mineral Make up product. This series of product are created for summer, meaning it meant to create long lasting make up look and sweat proof! It was out during last year June 2014 so it was really late for now to write this review. 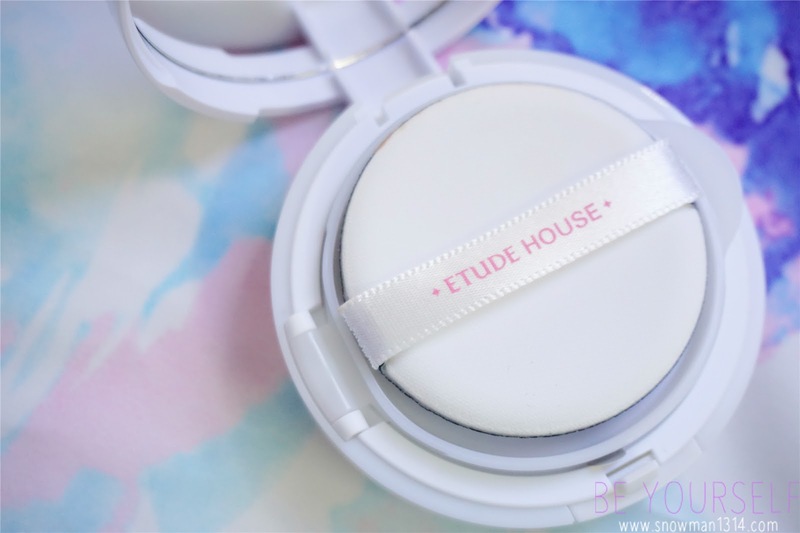 But when I saw this sell at Althea Korea in this and I am so addict in BB Cushion nowadays. The price I bought was RM48 which I think was really cheap consider a BB Cushion. 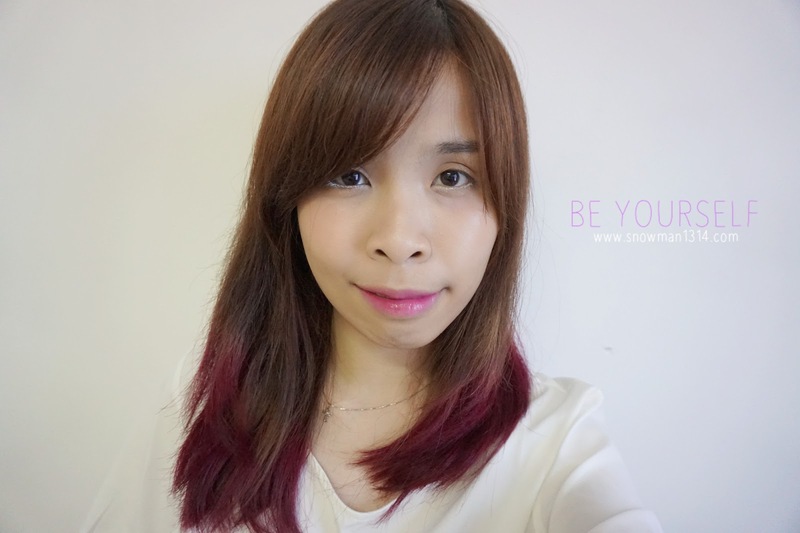 Althea Korea always offer the CHEAPEST price of Korean Skin Care and Make Up product. Isn't these whole series looking so tempting. They even have beautiful color of eyeliner, mascara that is super WATERPROOF as they say, cushion powder and lip gloss that is super matte for SUMMER. 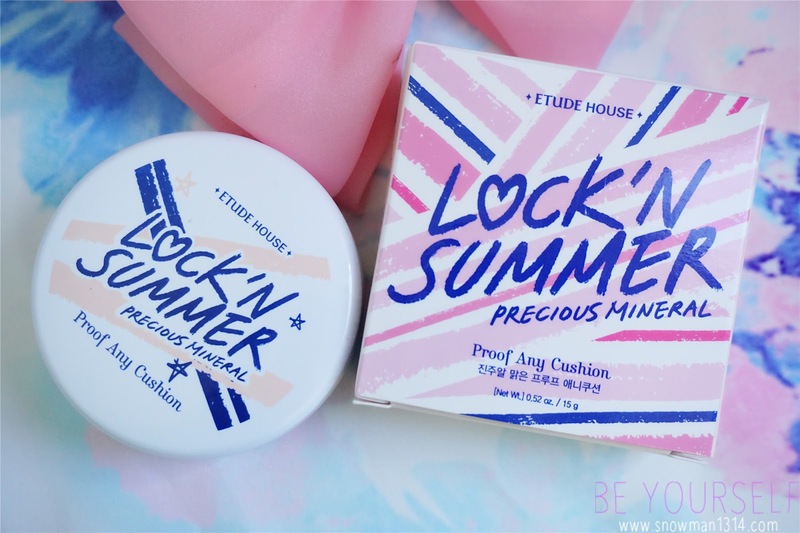 Watch the video below for more series of Etude House Lock'n Summer Precious Mineral. 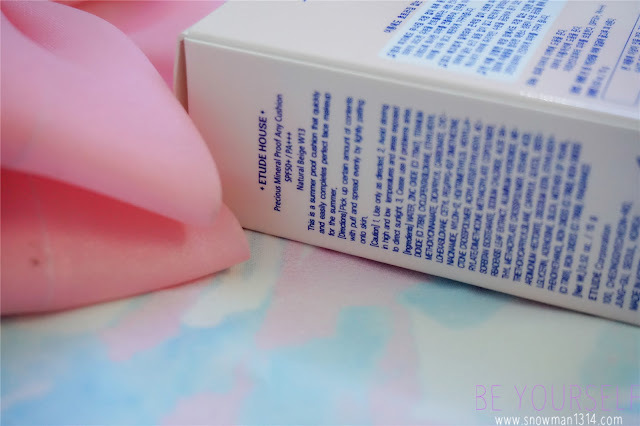 Packaging and design was in Pink and Blue Theme for Summer. Word are in Korean meaning Althea is selling 100% Authentic Product from KOREA! Side box with English description. 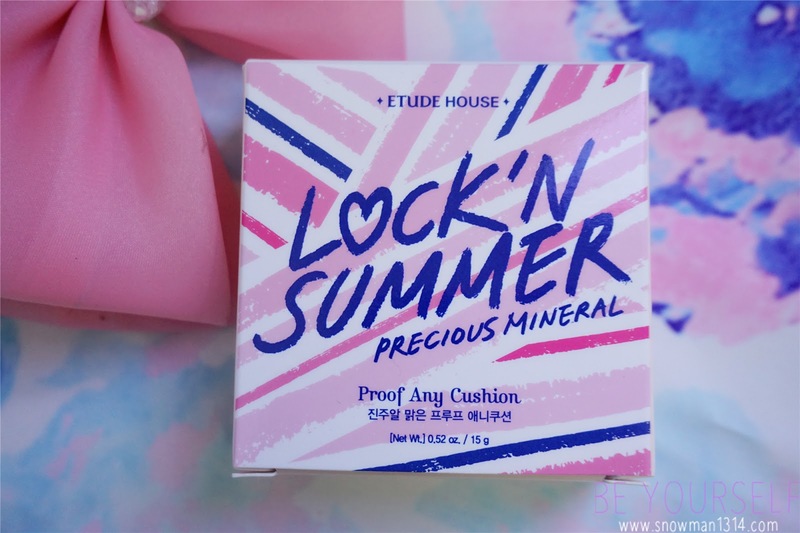 Lock'n Summer Precious Mineral Any Cushion is with SPF50+ / PA +++. They have 2 color shade, Light Beige N02 and Natural Beige W13. I choose Natural Beige to create more natural color on my skin. 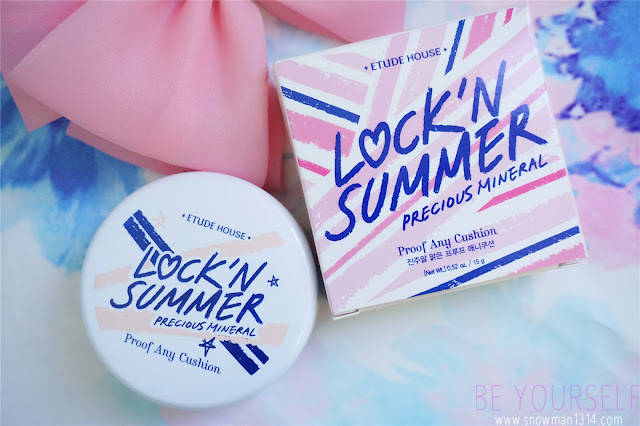 My front view of Lock'n Summer Precious Mineral Any Cushion. Same line design as the box but it only have beige and blue color on the product design itself. The opening is very easy just a easy press and it can open easily. Lock'n Summer Precious Mineral Any Cushion comes with dual link chunky compact that pops up when you press the open lid. 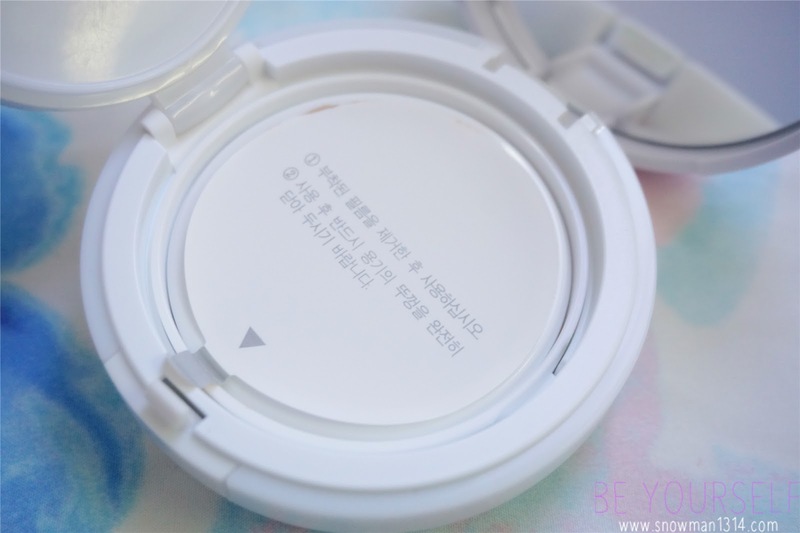 As no different than other BB Cushion, they have this Air Puff too. As usual it always written brand name on the Air Puff Cushion. It was just right for 2 finger to put and apply. Their Air Puff Cushion was really soft and puffy. Safely seal with sticker cover the BB Cushion. Texture of Lock'n Summer Precious Mineral Any Cushion. 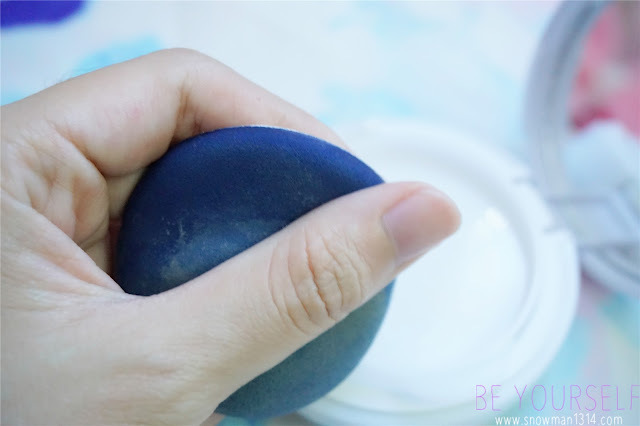 I just press lightly on the cushion and the color and texture was so intense on my finger. I super love it. Let's start to try it on my face. My Air Puff absorb a lot of Lock'n Summer Precious Mineral Any Cushion with just 1 press. Let's start with a bare moisture face. 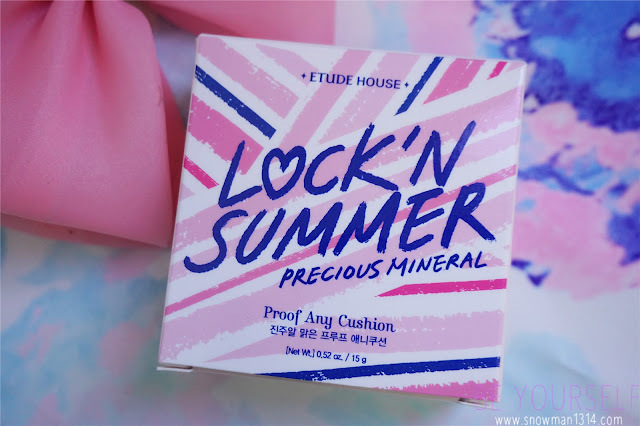 and Lock'n Summer Precious Mineral Any Cushion. The immediate effect was so much different. 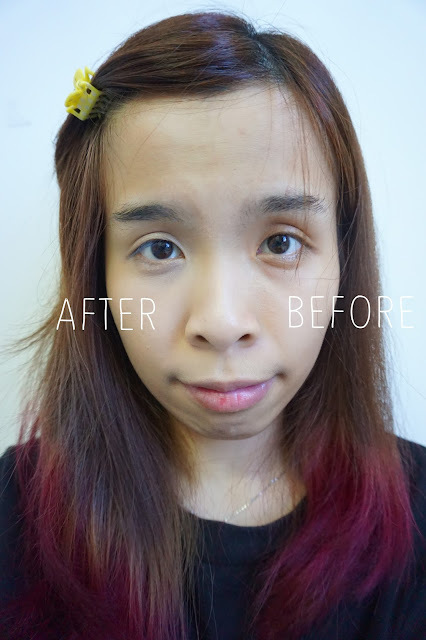 As the Left Side of my face was perfectly cover with Lock'n Summer Precious Mineral Any Cushion. Right side is my bare face. 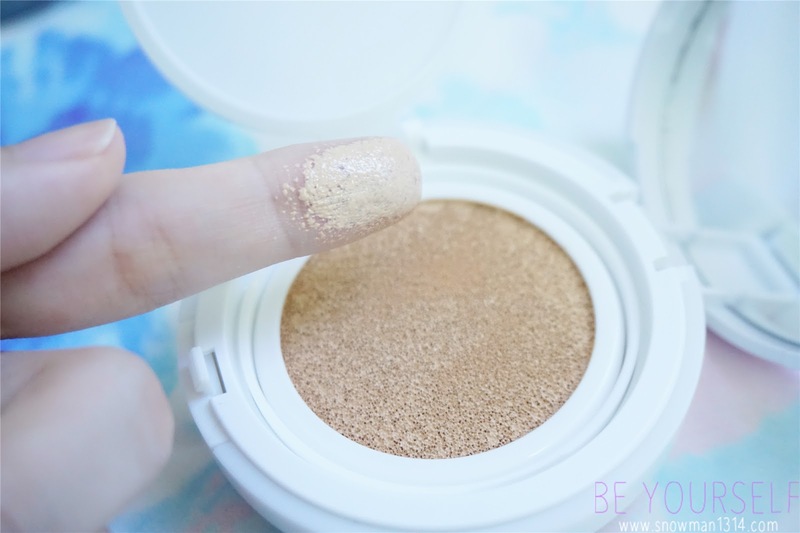 Perfect coverage for my face especially my dark eyes circle area. I know some of you guys might think will it be to white for my face. But truly I tell you guys, it doesn't. Why did I say that? This is my after whole make up look. 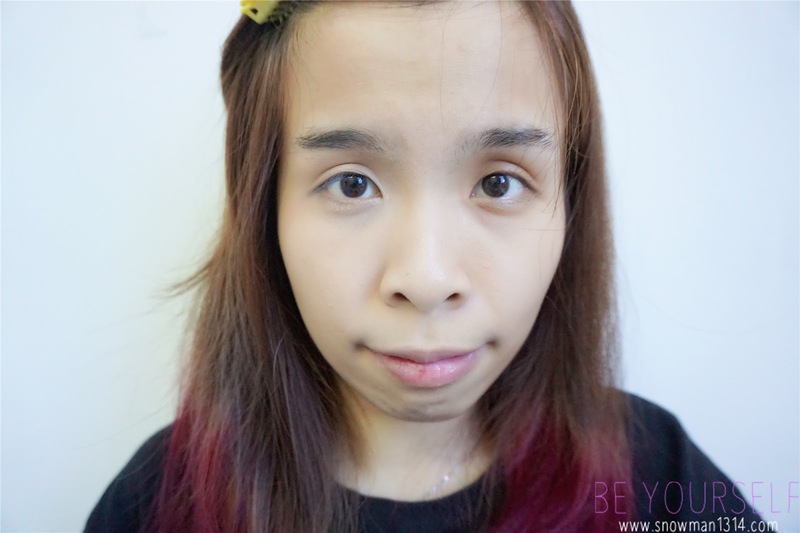 The coverage turns out to be so natural and match with my skin. 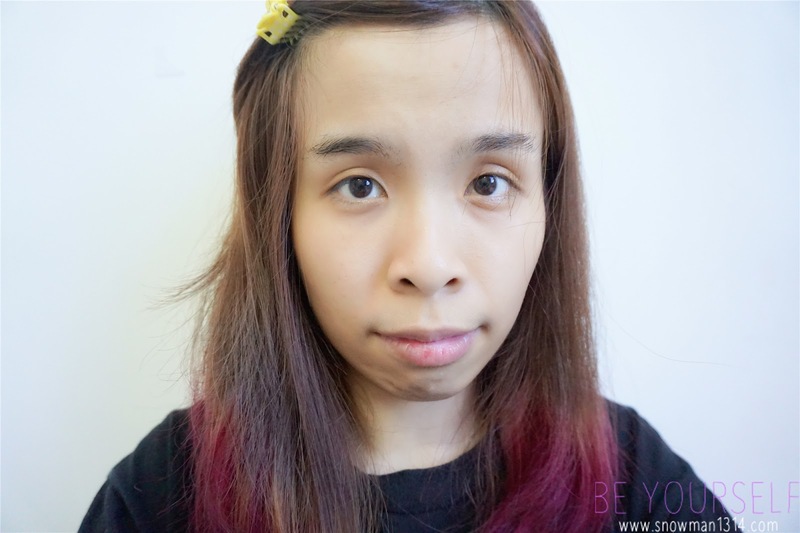 It was the texture that absorbs to our skin texture and create the natural make up look of the day. Its just perfect for summer! 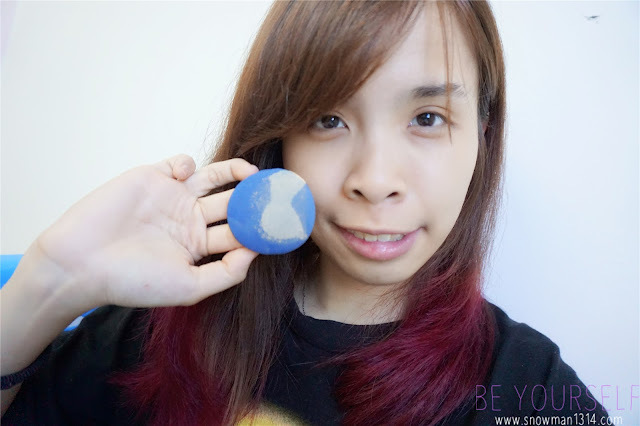 Did you guys remember that I have review IOPE Air Cushion Xp before and I did try to compare with both of them. The left side was Lock'n Summer Precious Mineral Any Cushion Air Puff and right was IOPE Air Cushion Xp Air Puff. Both air puff texture is so much different. 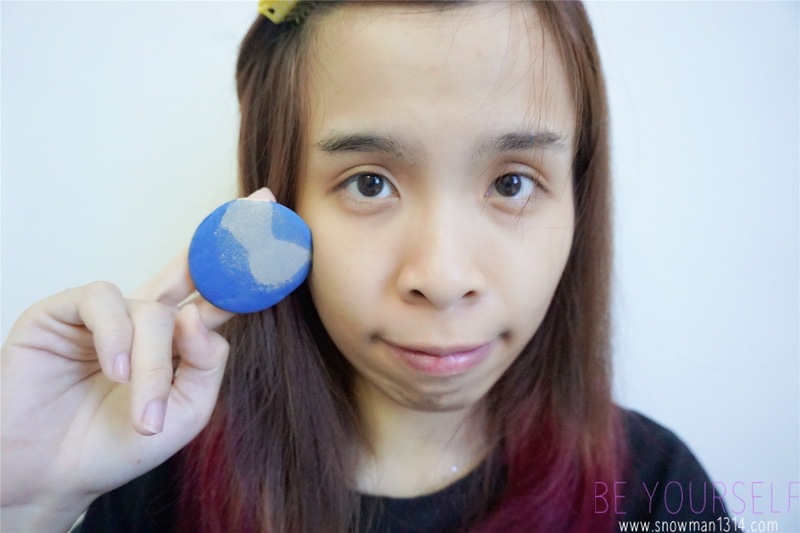 I always will wash the Air Puff after 1 week using certain Air Cushion. To my surprise the air puff of Lock'n Summer Precious Mineral Any Cushion doesn't clean easily after wash with water or even make up remover. The stain of the BB Cushion still remain on the air puff. 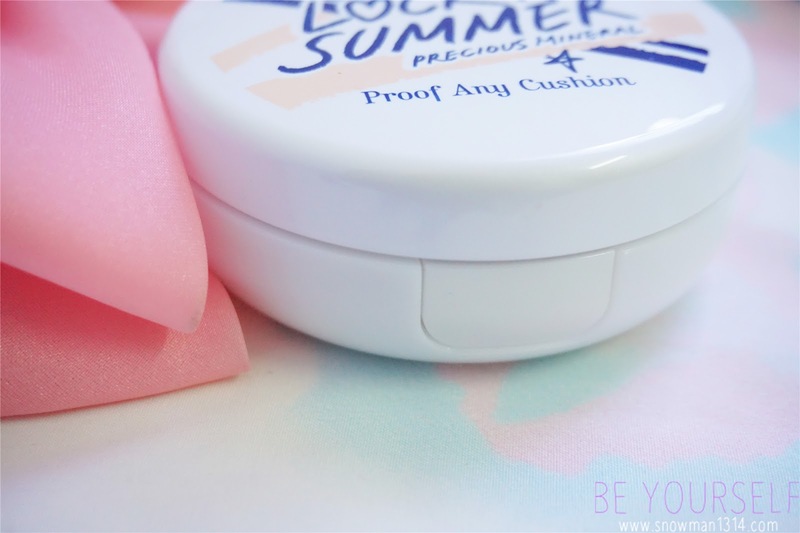 When I wash it the air puff from Lock'n Summer Precious Mineral Any Cushion tends to create 2 layer of the air puff. 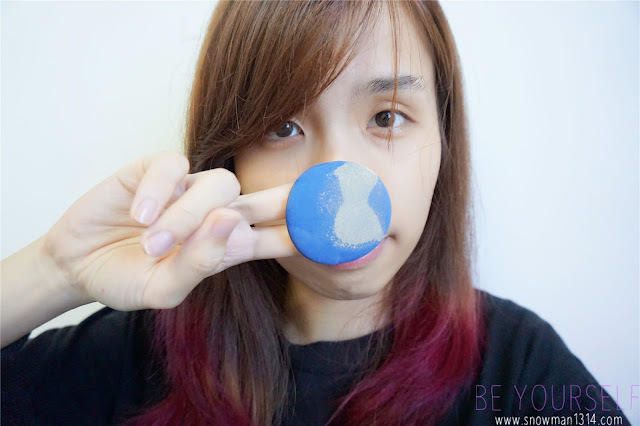 The top layer of the air puff is separate with the inner texture hence the outer layer of the air puff will still remain stain after wash.
Where as, IOPE Air Cushion XP Air Puff left merely stain of BB cushion after washing and cleaning. 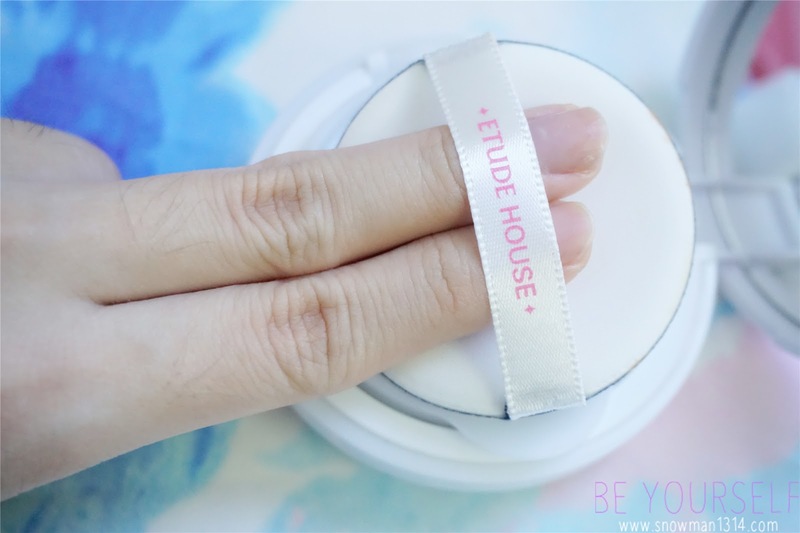 The texture was more concentrate and soft compare to Etude House Lock'n Summer Precious Mineral Any Cushion. Super Colorful and Summer design to match their summer theme. 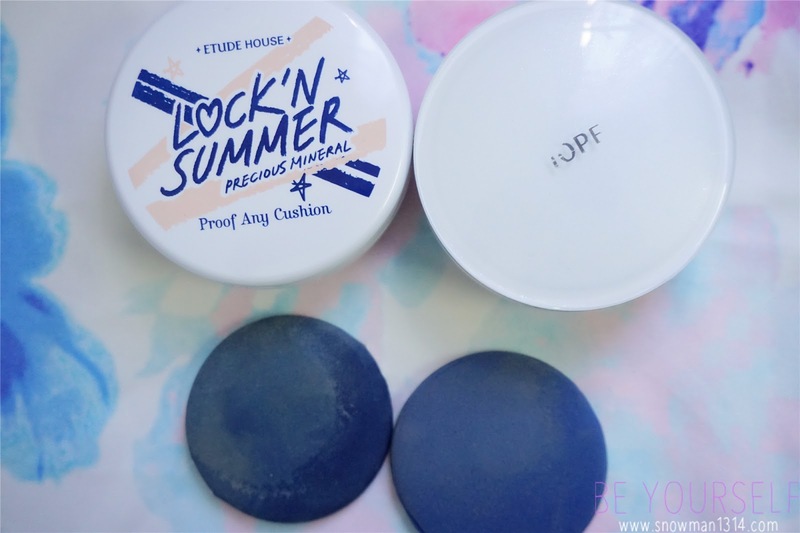 Lock'n Summer Precious Mineral Any Cushion gives more coverage compare to IOPE Air Cushion XP. 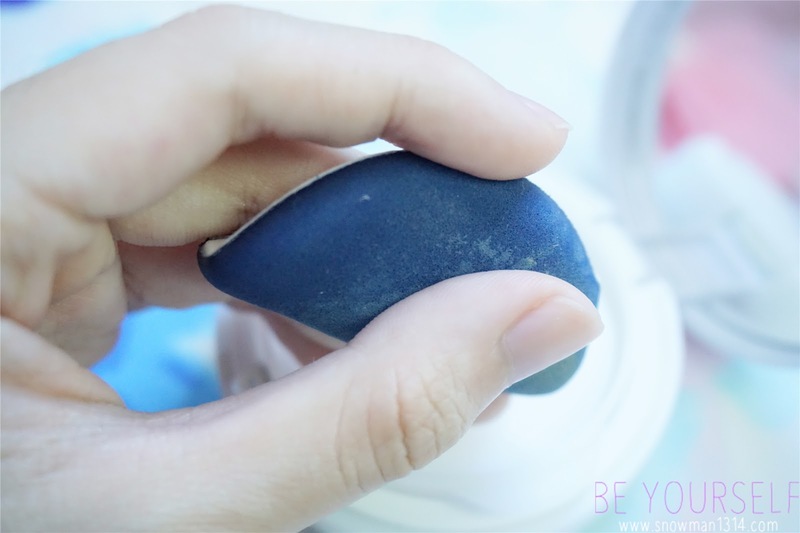 Its cover more of your uneven skin tone and hence it able to create natural and sweat proof look. It was way CHEAPER to any BB Cushion I have been surveying. Only in ALTHEA KR (SOLD OUT). It was really sweat proof. Last Sunday I put it and we went lunch at Chinese Mix Rice beside the road. Image the weather is so hot during lunch hour around 12pm to 1pm. But somehow my make up stays and coverage was really good. Where to shop for CHEAPEST price for Korea Product? have been looking for review on this, as I don't know if it's suitable for me or not. OMG, I just saw you put sold out :( sob..
Nice review babe! I was considering to get it too but wasn't sure if it would suit me but yes! Althea Korea has the cheapest prices ever!! The texture looked so fine! I am using their Collagen series. I would love to try this one. The sponge look cool too. The air puff is one of things that I love about too!! 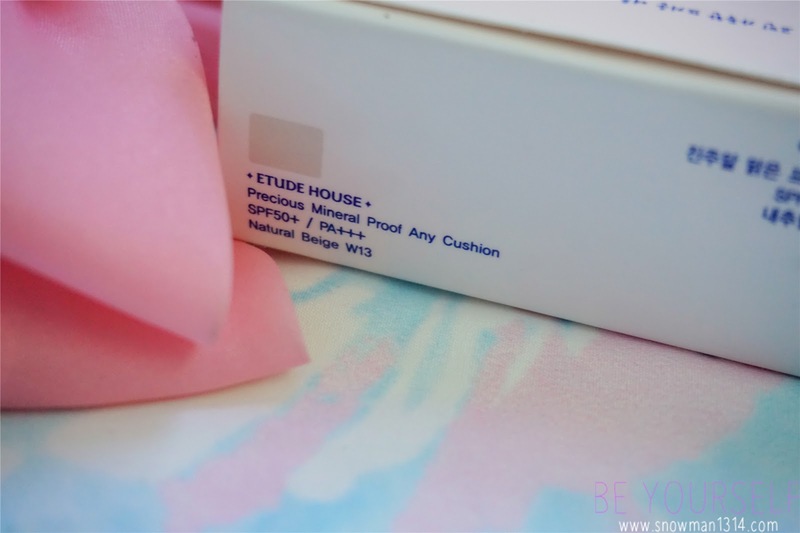 The texture of IOPE is more concentrate but Etude House's is still better? I think can compare this and the Laneige BB Cushion. However, your before and after really big difference! Brighter, smoother and most importantly "NATURAL"... Alot of this foundation fail to make us look more natural. This product not bad, I think I might invest in one for myself. Thx for sharing dear! Been hearing a lot about Althea Korea lately. Have yet to view and try out the services they provide. Still pretty new to the whole 'make up' arena haha. Thanks for sharing! ofcuz la! haha coverage is better what! Thanks Leona for your lovely comment! yeah!! 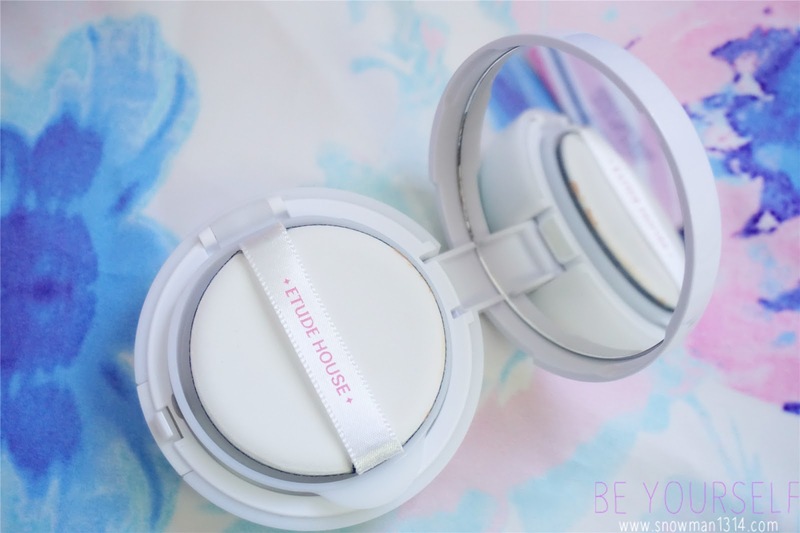 What's your favorite brand of bb cushion? I never buy any Etude House products myself. Only get it as my birthday gift. I love its mascara a lot..
Yeap it was my first product from Etude house too!! hehe how was it? It is good? This was my first product from Etude House also. Not sure about other product still this product was still ok for me. hehe <3 Feel Bad for your experience babe!